In solidarity with the Germans after last night’s attack, I present you with a piece of the Berlin Wall, an item that, while in the beginning represented intolerance, fear and division, today represents love, hope, and tolerance. 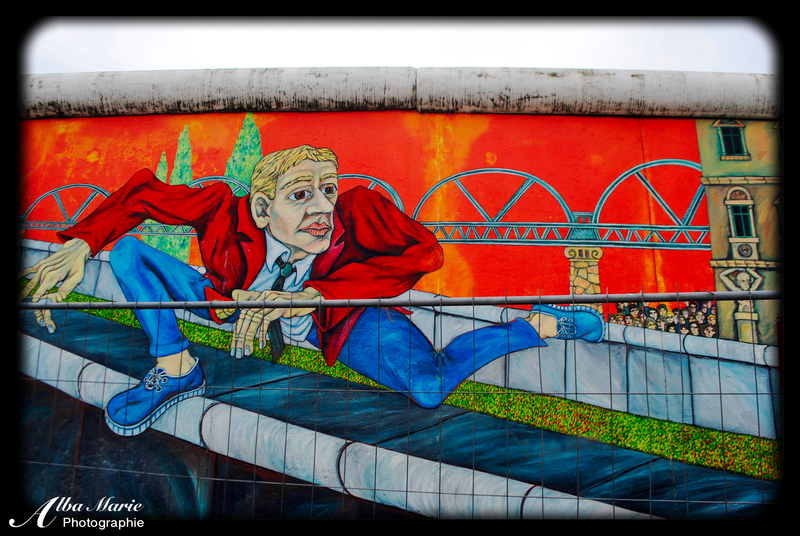 The East Side Gallery, as mentioned before, is the largest open-air art gallery in the world, and the pieces that remain are there to make sure that we never forget or make the same mistakes again. While this world is unfortunately becoming smaller, more exclusive and more prejudiced, there is still hope that the vision that inspired the East Side Gallery and other similar works of art in Germany and throughout the world, will continue to spread their message. Tourism only works if people are willing to understand and learn about other cultures and traditions. In an ideal world, this would mean letting the best traits from cultures influence each other, and eliminating the worst, least-tolerant traits. As the Wall suggests, dividing each other – whether by a physical barrier or by a cultural one – is an answer doomed to fail. Instead, the Berlin Wall suggests that understanding, hope and acceptance is the way to move forward in this modern era, for both tourism and all other manners of international interactions.